Adele On The Cover Of Vogue! Jeremy Lin On The Covers Of TIME Magazine And Sports Illustrated! David Beckham On The Cover Of Men’s Health March 2012 Issue! MoneySense Magazine Features Orange Magazine TV! Sharon Cuneta, Judy Ann Santos, Kim Chiu On The Cover Of MEGA Magazine 20th Anniversary Issue! ZsaZsa Zaturnnah Returns On January 25! 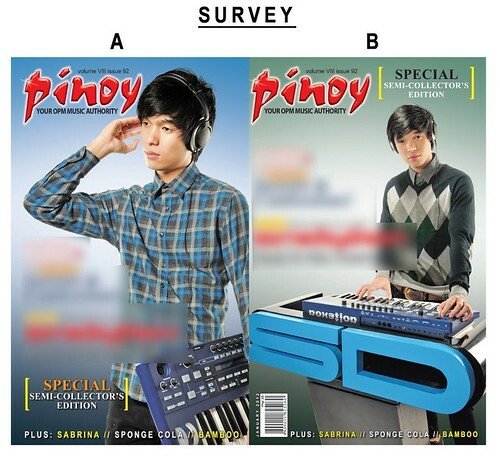 Somedaydream Graces The Front Cover Of Pinoy Magazine!